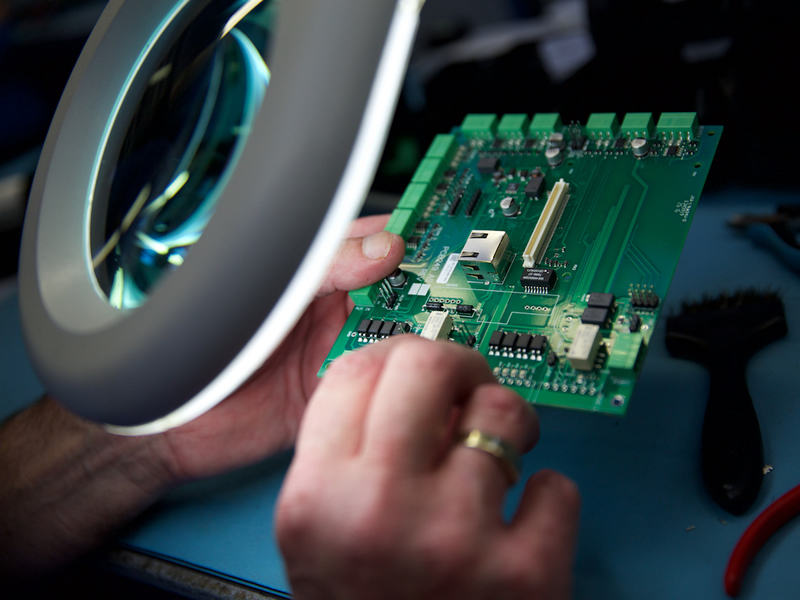 High quality products guaranteed with our contract PCB assembly service – from pre-manufacture, auto surface mount assembly and through hole assembly, to inspection and testing. 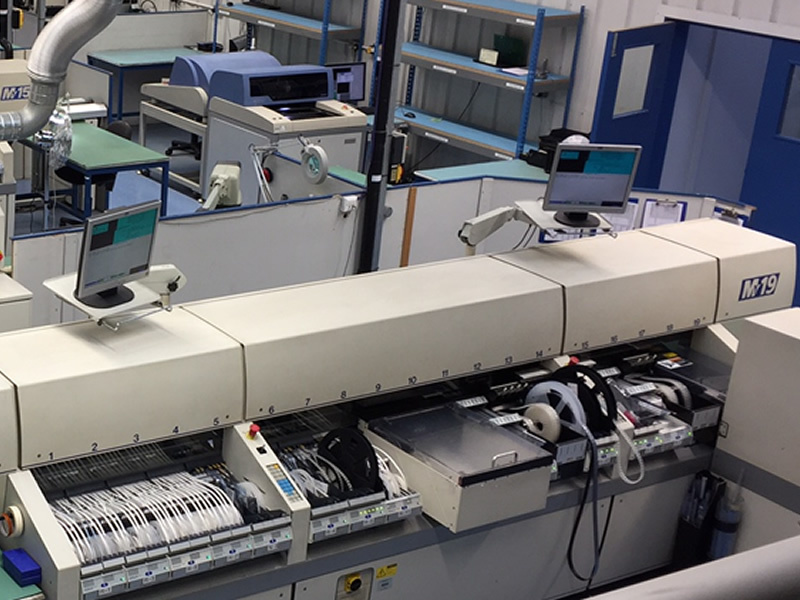 Advanced contract electronics manufacturing capabilities for fabricating customers’ products and delivering directly to their customers. 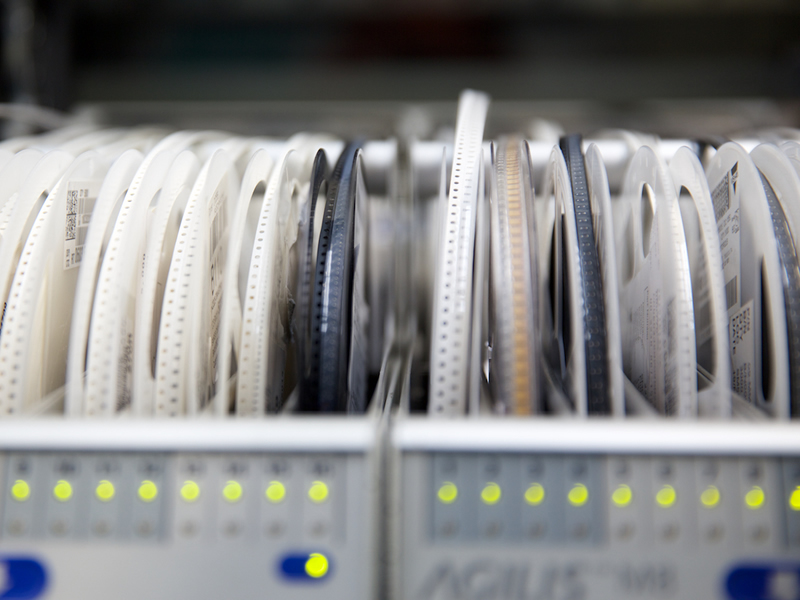 Find out what goes into making sure we supply our customers with the best PCBs. 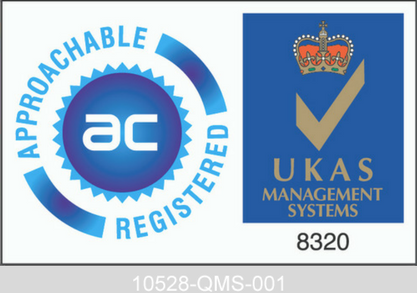 Four years ago, the business undertook extensive research and industry benchmarking to find the best contract PCB assembly company for their requirements. They chose MPE due to our outstanding reputation in the local area and our ability to process a high mix of assemblies at low to mediuvolumes. 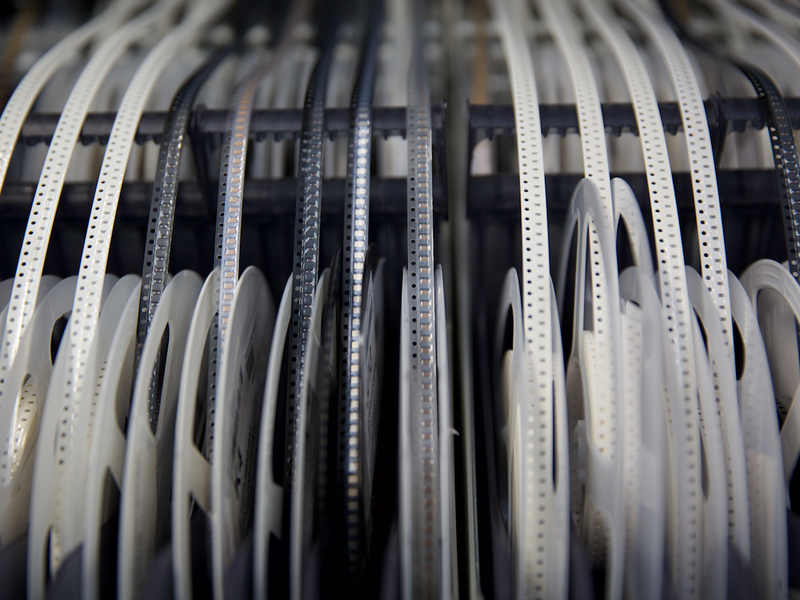 Since then, we have continued to serve this customer with a PCB assembly solution that provides 100-plus variants on a monthly basis, delivered on time and at a fair price. They are committed to the future with us because they value the high levels of customer service we have provided.